HEY MEATBALL!! IT’S ANOTHER MEATBALL COOKOFF!! THURS JAN 23 @ 8 PM. 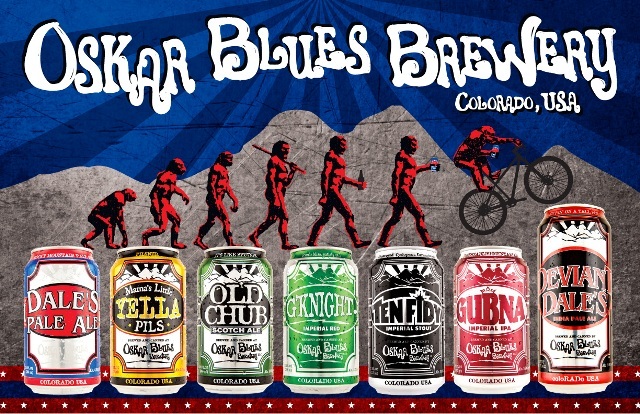 Featuring OSKAR BLUES BREWERY SPECIALTY BREWPUB-ONLY DRAUGHTS &amp; A VINTAGE KEG of TEN FIDY! YOUR Kickin’ Meatball entries to be judged! Special Prize awarded for Best Balls!